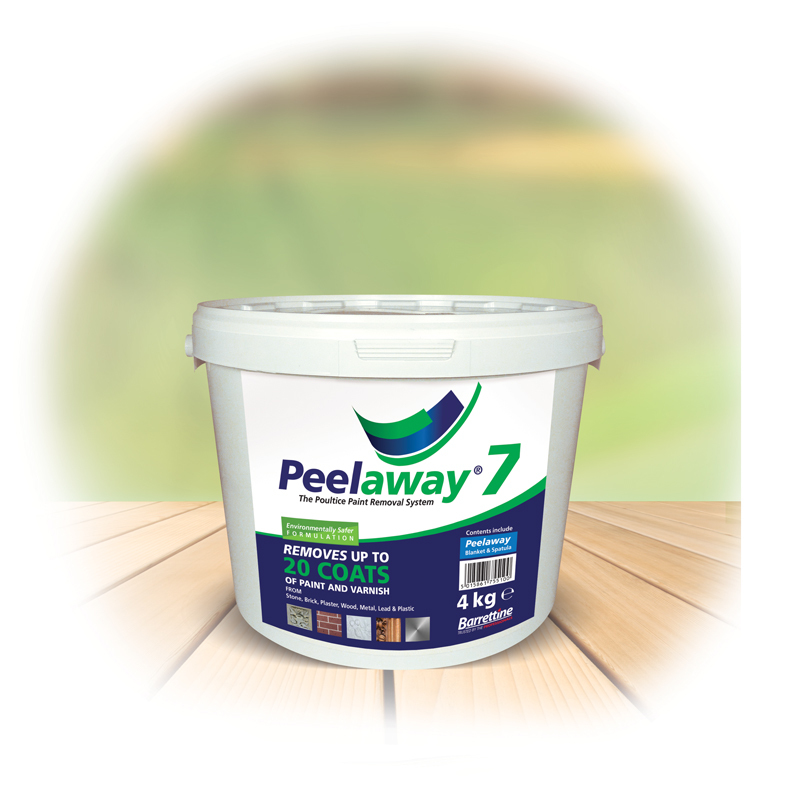 Peelaway® 1 is a water based alkaline paste formulated to safely remove multi-layers of most architectural and domestic paints as well as many industrial coatings containing oil, lead, polyurethane or water from wood, brick, stone, steel, iron, concrete, marble, decorative plaster cornices and plaster walls. will also remove painted wallpaper. 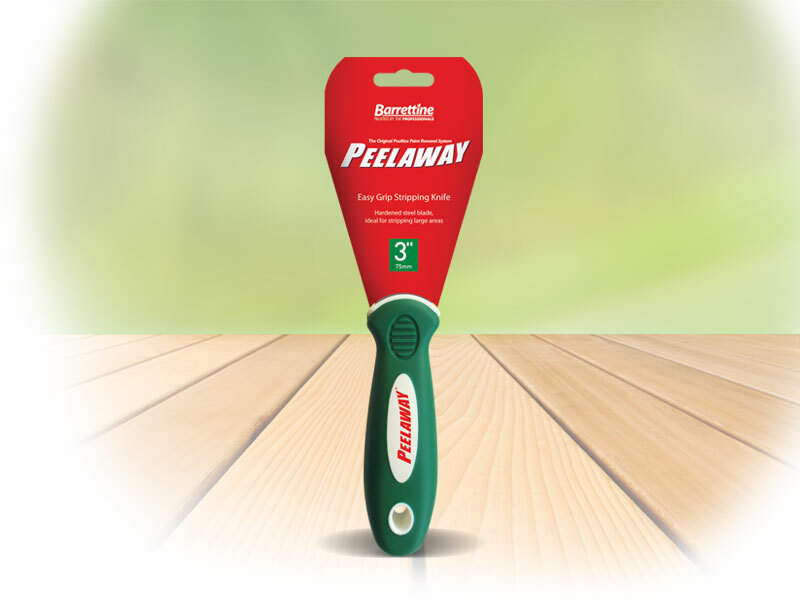 Peelaway® 1 can be used on virtually all interior and exterior surfaces, vertical plus overhead and is excellent for intricate, carved and moulded surfaces. 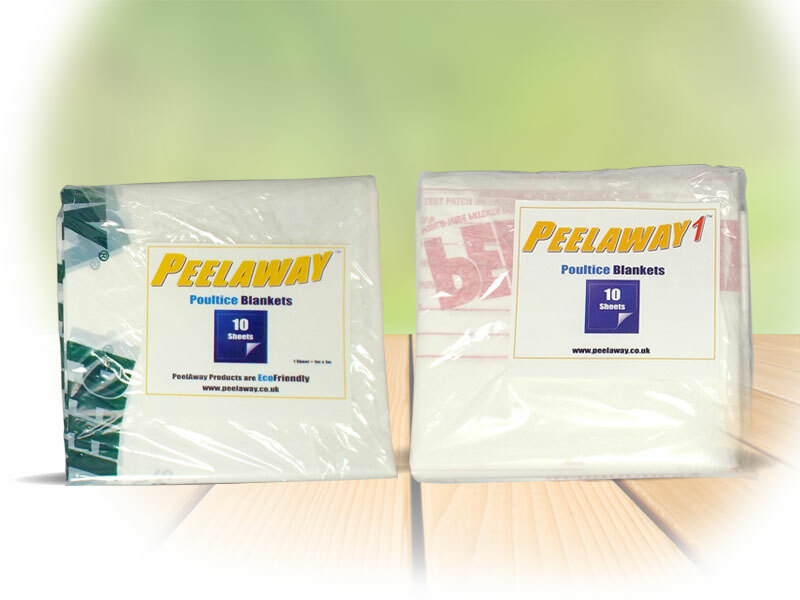 The paste is applied by spatula, brush, trowel or sprayed* over the surface to be stripped and covered with the Peelaway® poultice blanket for the required time (dwell time). When stripping is complete the blanket, paste and paint are removed with the blanket retaining the stripped paint which may contain toxic particles from the old paint and preventing them becoming airborne. 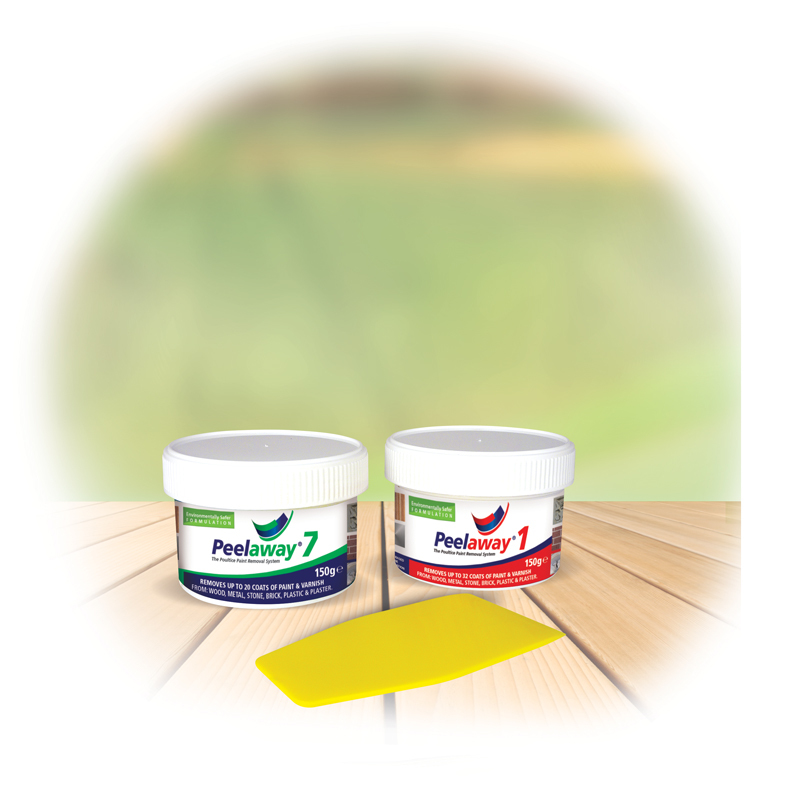 *When spraying dilute up to 1 part water to 5 parts Peelaway® 1. We recommend an airless sprayer suitable for heavy materials with a medium to coarse tip size. Note: Must be neutralised before repainting with the neutraliser supplied in the pack. 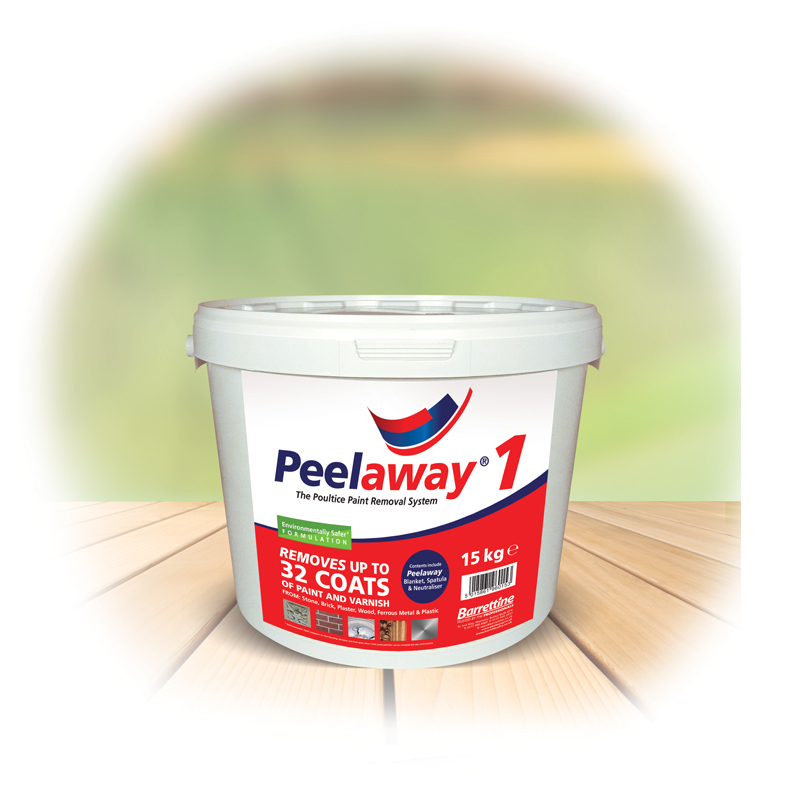 Easily removes up to 32 coats of paints & varnishes containing oil, lead, Polyurethane or water. It is suitable for wood, brick, stone, concrete, marble, decorative plaster, cornices, plaster walls and can even remove painted wallpaper with its water-based Alkaline formulation.